Are you a fan of The Listen Lady? Tweet all about it! Now in the iBookstore! The #1 book on Social Media Listening Research. Buy your copy of The Listen Lady in paperback or ebook version on Amazon, or epub/iPad/Sony/Nook/Kobo versions on Smashwords. The Listen Lady combines the best of storytelling and market research education to outline the processes, advantages, and disadvantages of social media listening research. Topics include data collection, content analysis, sentiment analysis, and data quality. 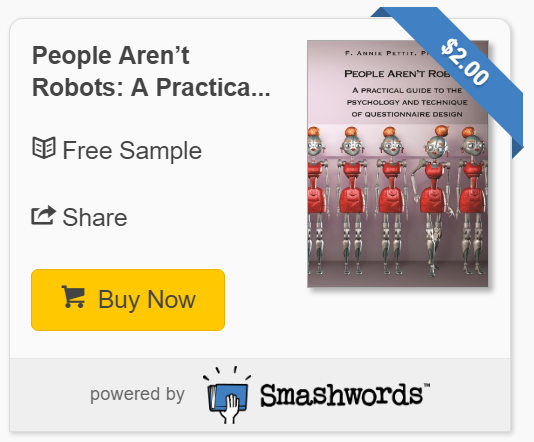 Written for brand managers, marketing practitioners, and researchers, practical examples are described in plain language to make the technique easily accessible to everyone. Is it a novel? Is it a textbook? Join the Listen Lady as she guides her protégé, Crystal, through the rights and wrongs, and the problems and successes of social media research. Crystal has poured every penny she has ever earned into running her own bakery. Unfortunately, without proper guidance, her fledgling business is failing. With barely enough customers to keep the lights on, and not a speck of research knowledge, she must learn the practice of social media research quickly or her dream will melt away. @LoveStats my copy will arrive next week. In novel form? How cool. Check out @LoveStats book! A very interesting story/resource. A spin on telling stories with the research data…. @lovestats Finally getting a chance to read "The Listen Lady" – I am loving it so far! Will surely review/recommend on the blog. @LoveStats Annie, I'd love to read your book. Do you know whether it's available hardcopy (so no e-book) in Europe? Enjoy your week.